The American Numismatic Association is a nonprofit organization dedicated to educating and encouraging people to study and collect coins, paper money and related items. We serve coin collectors, the academic community, and the general public with an interest in numismatics. Membership in the American Numismatic Association comes at an incredible value (as little as $28 a year), and includes a variety of benefits designed to help you better enjoy the hobby and save you money. Read on to see all we offer! This richly-illustrated publication from the American Numismatic Association is a must-have resource for beginning collectors and lifelong hobbyists alike. Enrich your knowledge of numismatics while becoming a more savvy collector. Original articles written by the leading voices in numismatics. Collecting and grading tips from industry professionals. Coin values — updated every month! Monthly features exploring the past, present and future of numismatics with topics including: American classics, ancients, paper money, tokens and medals, modern world coins, counterfeit detection and more. View a FREE preview issue here. 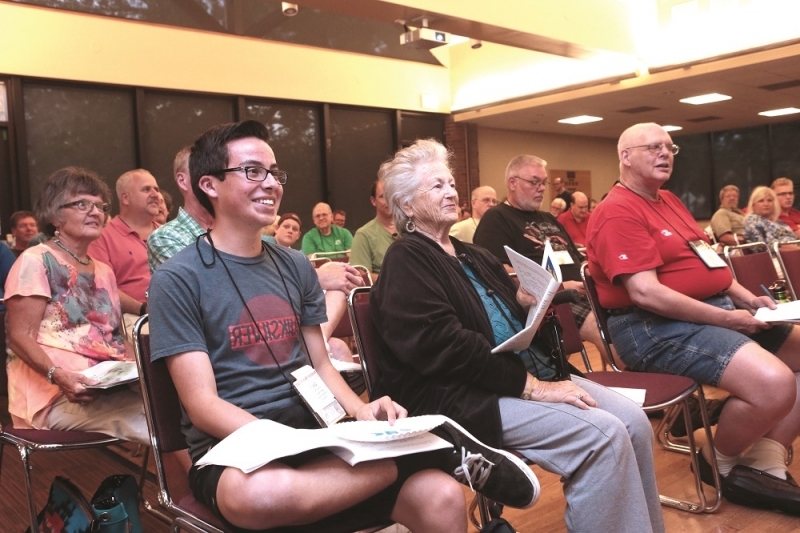 Membership grants members access to the best educational programs in numismatics, whether you’re new to the hobby or a seasoned collector. 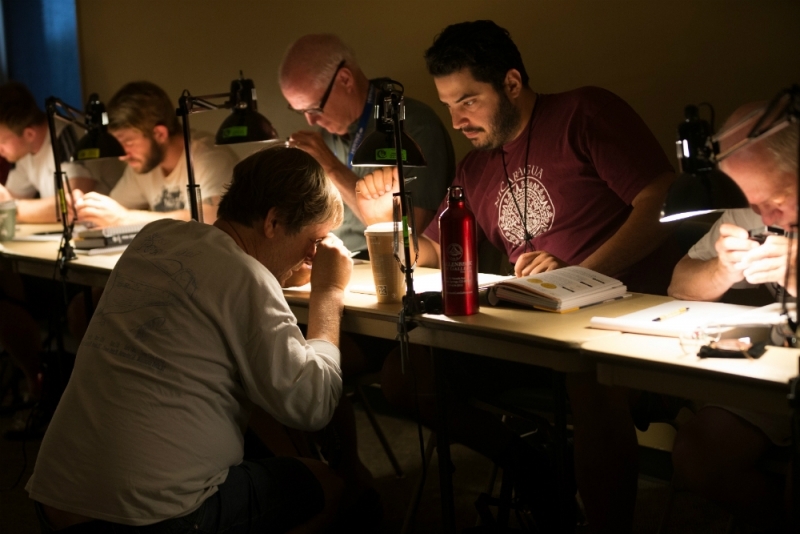 Learn about grading, counterfeit detection and more at the annual one or two-week Summer Seminar in Colorado Springs. Or attend one to three-day seminars in conjunction with ANA conventions and other regional coin shows. 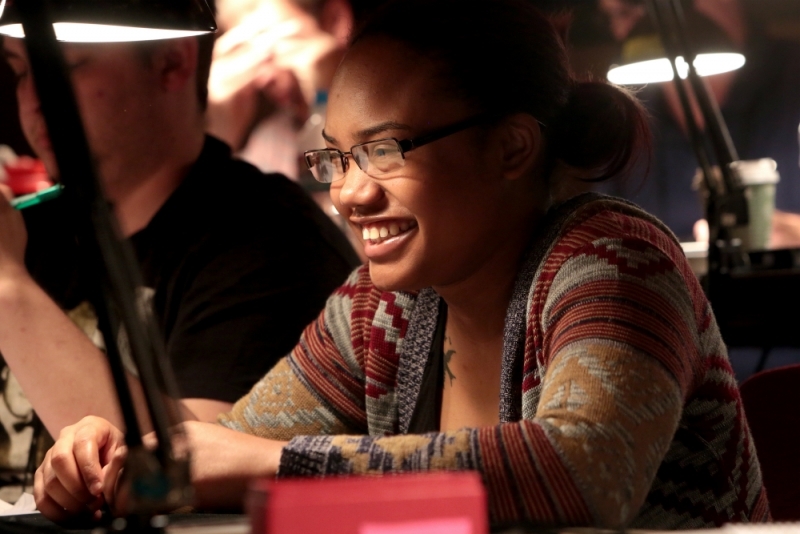 Can’t travel to a hands-on workshop? ANA correspondence courses can expand your knowledge from the comfort of your home. Explore upcoming seminars and workshops here. 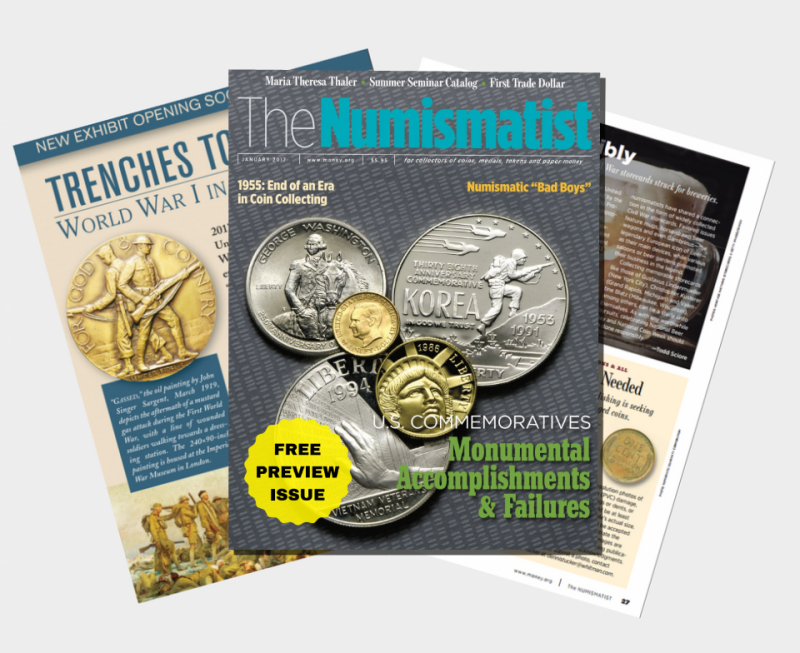 Get exclusive discounts on hobby publications, numismatic books, supplies, collection insurance and more from big names in numismatics like Whitman Publishing, Hugh Wood, Inc., Krause Publications, Coin World and others. Additionally, members receive free admission to the World's Fair of Money and the National Coin & Money Show. Plus, enjoy direct submission privileges for grading and conservation services through NGC and PMG (a $39 value)! So what are you waiting for? Join the world's largest community of coin collectors and numismatists today. 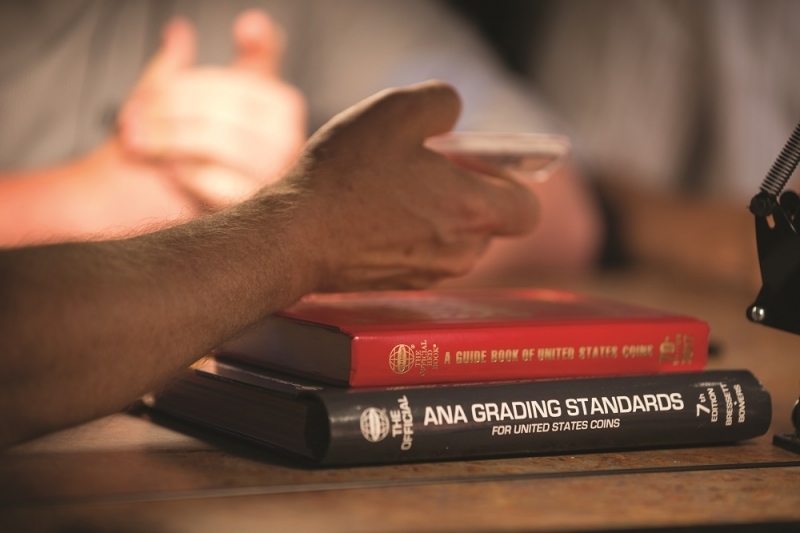 The ANA offers a variety of membership options to fit your needs, plus special pricing for young numismatists, ages 5-17. Select the buttons below to learn more.